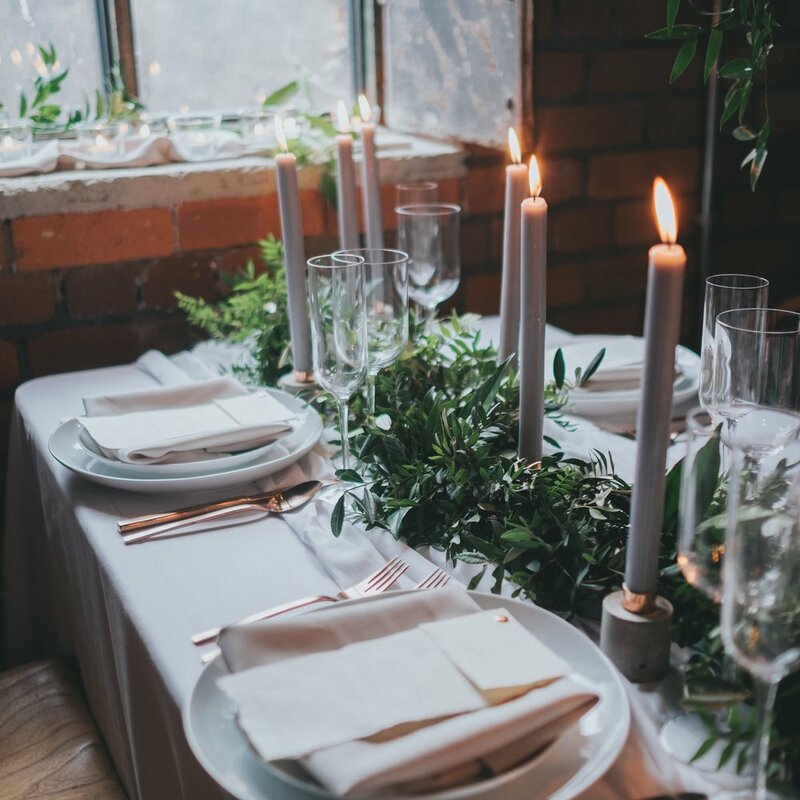 Included are some of my recommendations for awesome wedding suppliers and those extra touches you may not have booked yet (or even considered!). Please be sure to get in touch with them and do mention that I sent you! I hate junk mail! I promise not to bombard you!